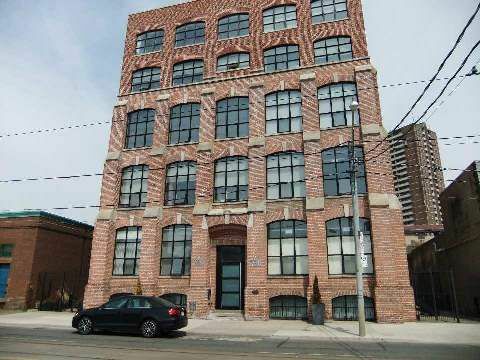 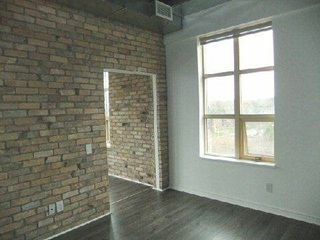 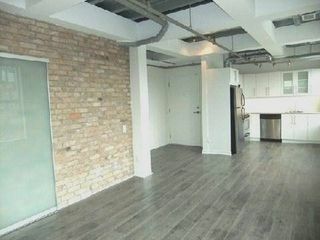 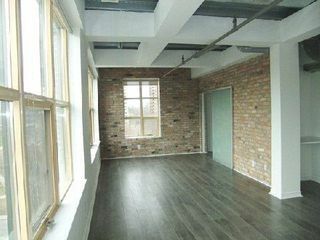 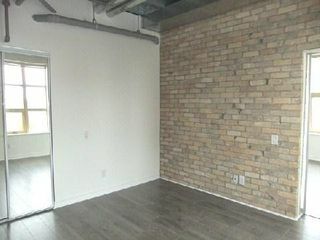 The Tannery Lofts. 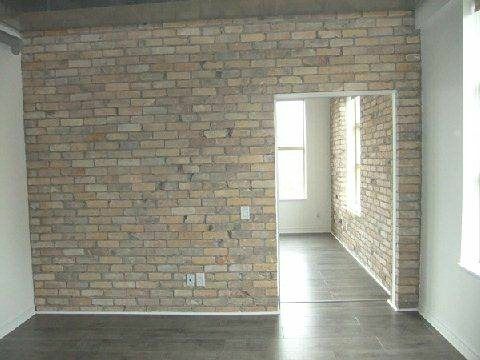 Lovely Wood Beams And Exposed Brick Makes This Authentic Loft The Place To Be. 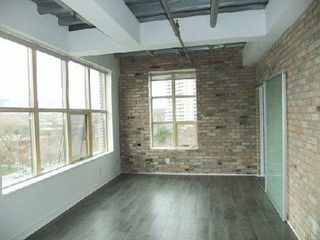 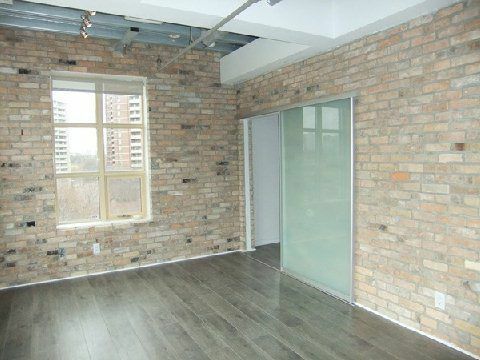 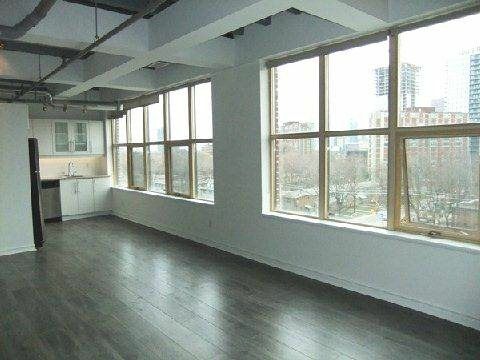 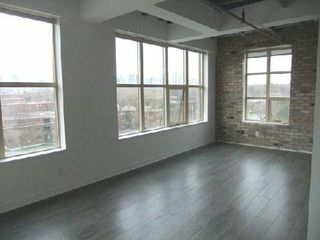 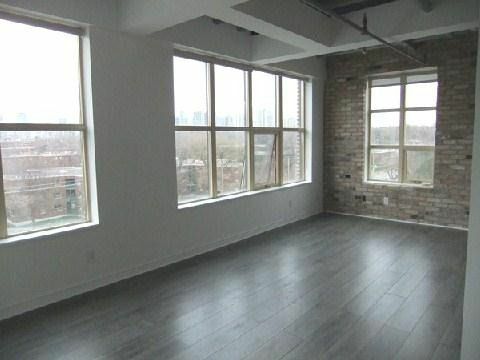 North West Facing Provides A Lot Of Light, And At Night Enjoy The City Skyline Lights. 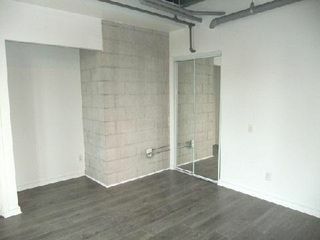 Open Concept, Great For Entertaining, And Sliding Frosted Glass Door For Bedroom Privacy. 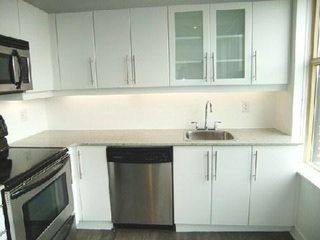 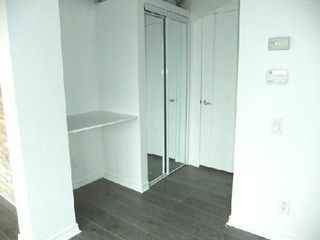 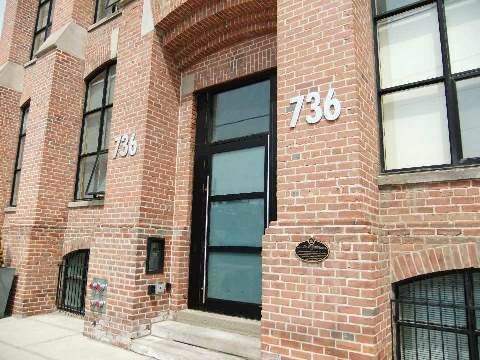 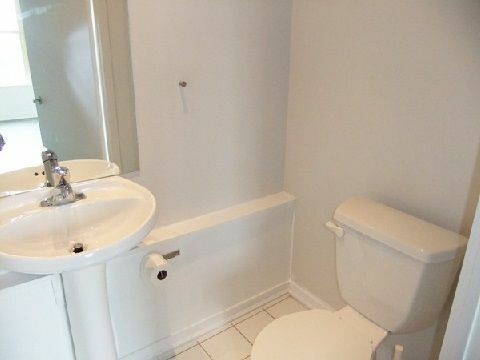 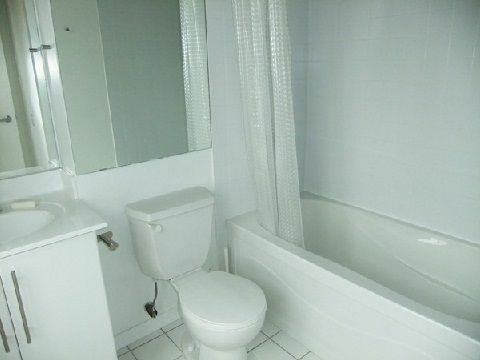 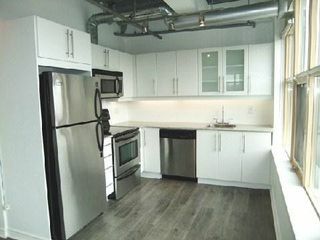 24 Hr Ttc Steps From The Front Door And Close To All The Amenities You Could Ask For. Available Immediately, Longer Than One Year Lease Preferred. Live/Work Permitted.